Below are the dedicated Honors College staff. 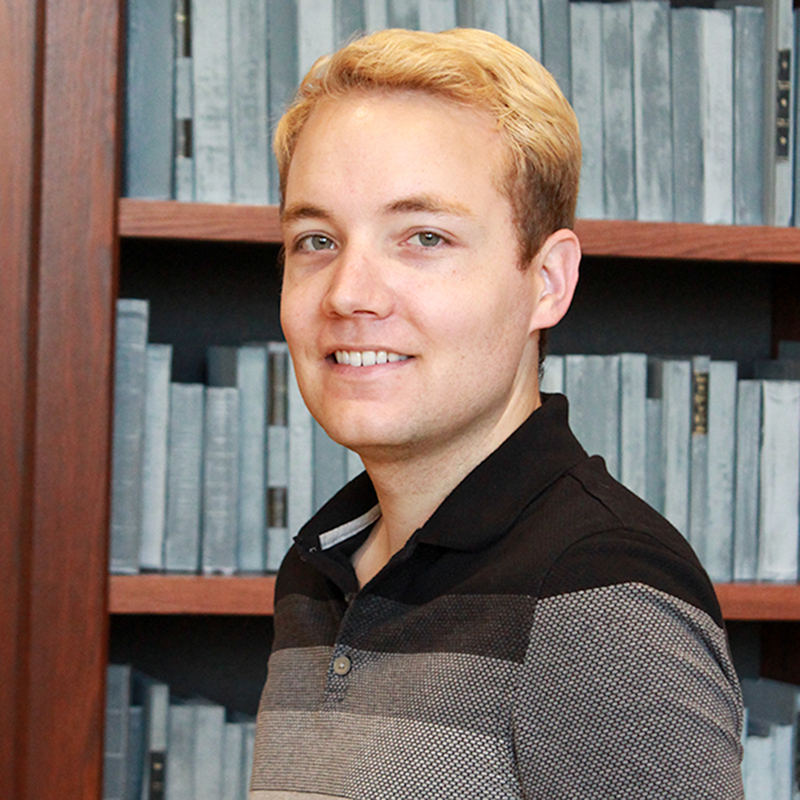 Leighton works in the Purdue Honors College to support events and programs with faculty and scholars, the local community, and alumni of the Honors College. He completed his undergraduate degree in International Relations and Chinese language at the University of Calgary in Canada and his Master’s degree in Public Administration at the Ohio State University. He is currently a PhD student in education, focused on intercultural learning and cross-cultural friendship. 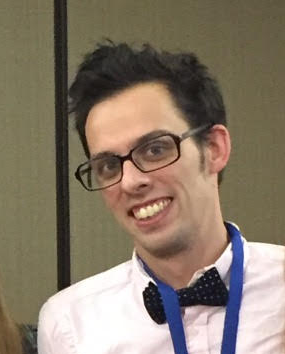 Prior to joining the Honors College, he worked in the International Programs office at Purdue and, before that, worked in various international education roles in Asia and Canada. He has lived and worked in East and Southeast Asia for over 15 years and is originally from Vancouver, Canada. Kelli serves as the secretary for the Honors College. Before joining the Honors College, she served as the secretary for the Student Activities and Organizations Department. Although she did not attend Purdue University, she is a Lafayette native who has deep Purdue pride. 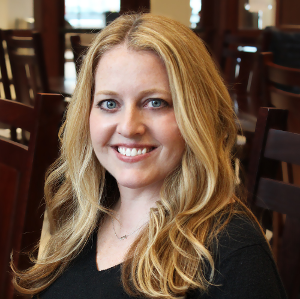 In her free time, Kelli enjoys going to as many Avett Brothers concerts as possible, any outdoor activities, and spending time with her husband and two dogs. Sherry Hardebeck graduated with her B.S. in Human Resource Development and completed her M.S. in Career and Technical Education in 2009 from Indiana State University. Before joining the Honors College, she worked at Purdue in the Physical Facilities Administration Department. 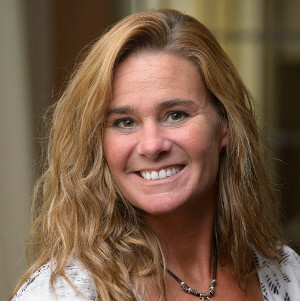 As the Dean’s Administrative Office Manager, Sherry is responsible for the smooth management of the educational administration, public relations/outreach and discovery-related roles of the Dean. 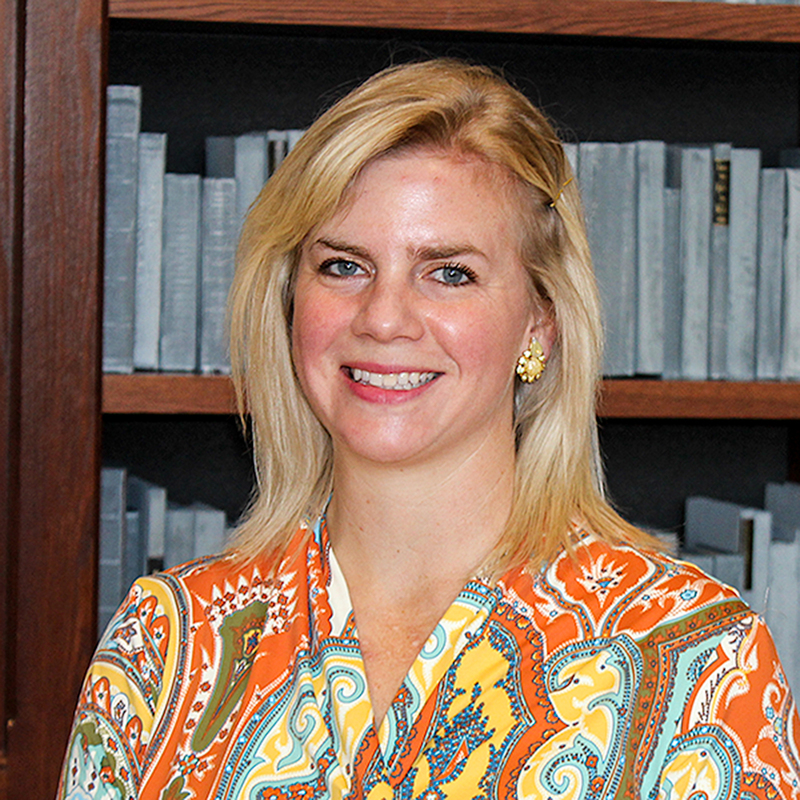 Mindy Hart is excited to join the Honors College as the Recruitment Manager. She is a proud Purdue alumna who earned her BS in Health Education with a Minor in Computer Education and also her MS Ed in School Administration. 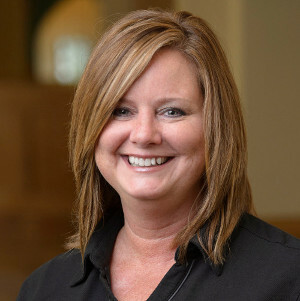 Mindy has considerable knowledge of many areas across campus, having held positions in Computer Science, Engineering, Purdue Polytechnic and Recreational Sports. Mindy also spent 7 years as a high school teacher, teaching and coaching a variety of subjects and activities. Mindy is a fan of baseball, 80s movies, gummi bears, and laughing. Tracy is a Lafayette native who joined the Honors College in 2006 when it was the University Honors Program. 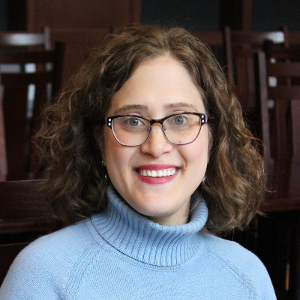 In her role as Administrative Assistant for the Honors College, she performs general day to day office duties as well as serving as the Honors College Schedule Deputy for HONR courses. Additionally, she serves as the department computing liaison to ITAP and the liaison to the Office of International Students and Scholars. She enjoys spending time with her family and friends when she is away from the office. Chad Johnson may not have a Purdue degree, but he is about as Old Gold and Black as one can get. 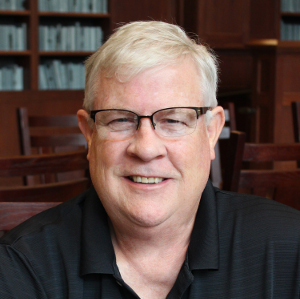 The son of two Purdue graduates and father of one, he has worked at the university since 1984. He spent his first 18 years working as manager of Wiley Hall. In 2002, he joined the Purdue Alumni Association. 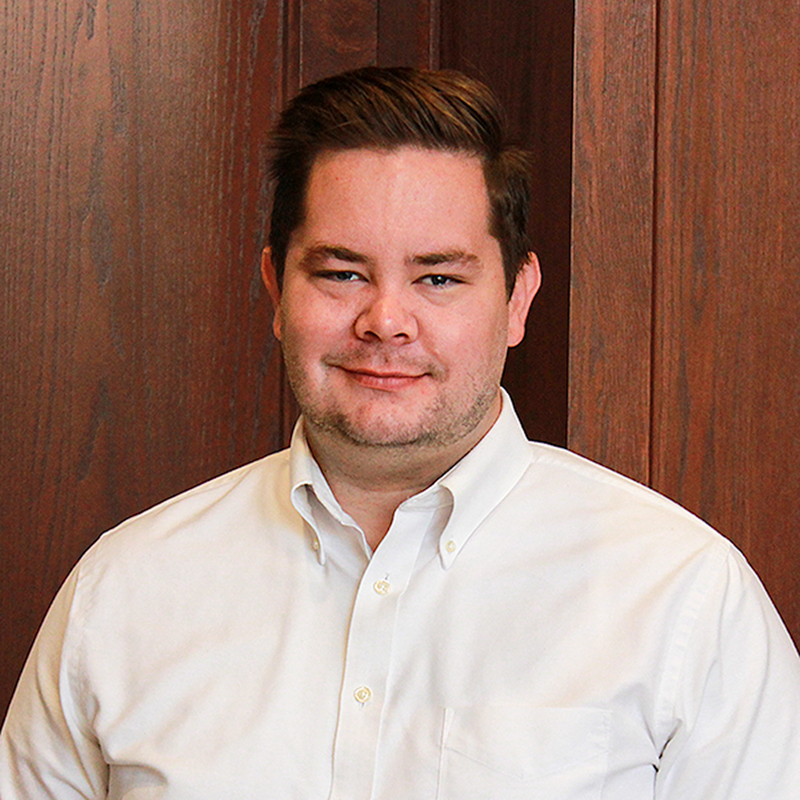 As the vice president for engagement and alumni outreach, Chad oversaw many of the alumni association’s events and programming for alumni all over the country. “There are a lot of different ways that I can reach out as an ambassador of Purdue,” Chad says. “When I can make an alum smile, it is the best part of my job.” In August of 2017, Chad became an official Purdue retiree. As so often happens with long time Purdue employees, Chad has decided to use his experience and continue to work part time at Purdue. 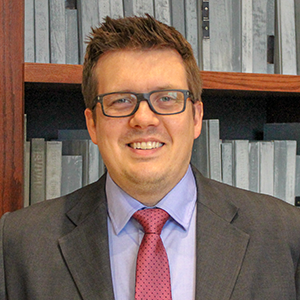 Now serving as alumni and outreach coordinator for the Honors College, Chad is dedicated to creating an alumni connection that will benefit the college and its alumni for many years to come. 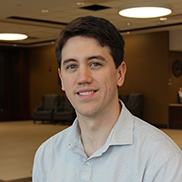 “The opportunity to work with this incredible group of alumni and develop a program that builds on their Honors College experience is exciting,” he says. 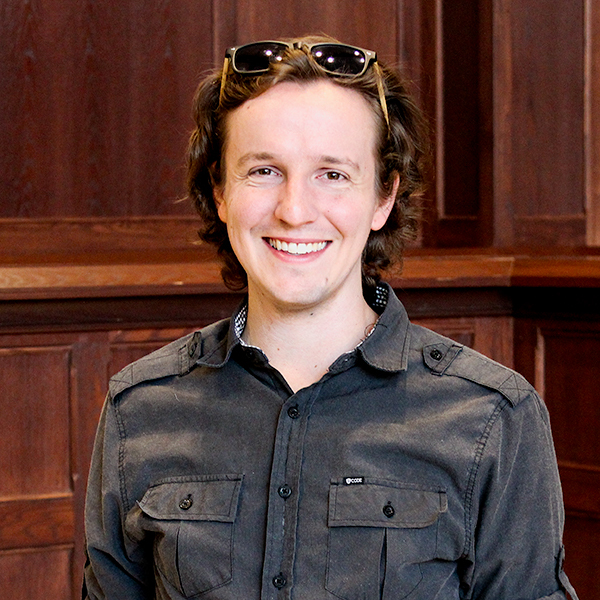 Ethan Johnson earned a Bachelor of Arts in Literature and Classical Cultures from Ball State University. He earned a Master of Science for College Student Personnel from Southern Illinois University. Ethan has worked as a high school teacher, a residence hall coordinator, and a barista. Outside of work, he enjoys reading, laughing, and drinking iced coffee—sometimes all at once. Jessica serves as the Student Engagement Program Coordinator for the Honors College. She graduated from Purdue with a B.S. in Retail Management and a minor in Organizational Leadership and Supervision and has a graduate certificate in Leadership and Management from the University of Maryland University College. Prior to joining the Honors College, Jessica spent the last decade working in social work focusing on suicide prevention, community outreach and education, and interpersonal violence. Jessica enjoys spending time with her daughter, Lilliana, reading, and stopping random strangers to pet their dogs. John-Jack Kendall earned his Bachelor of Fine Arts in both photography and sculpture from the University of Illinois at Urbana Champaign. He earned his M.S. in student affairs in higher education from Indiana State University where he served as Internship Coordinator within the Career Center. In his spare time, John-Jack enjoys kayaking and hiking, exploring new restaurants and creating art. Rebecca received her B.A. and M.A. in communication from the University of Delaware. As Lead Honors Advisor she is responsible for the daily management, supervision and operations of the unit to ensure high quality support through advising for high ability students. 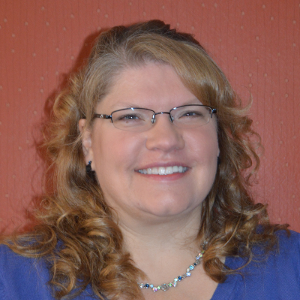 Outside of work Rebecca enjoys crafting, decorating and spending time outside with her husband and two sons. Jordan Meyer earned a B.S. and M.A. in sociology and a graduate certificate in institutional research from Ball State University. 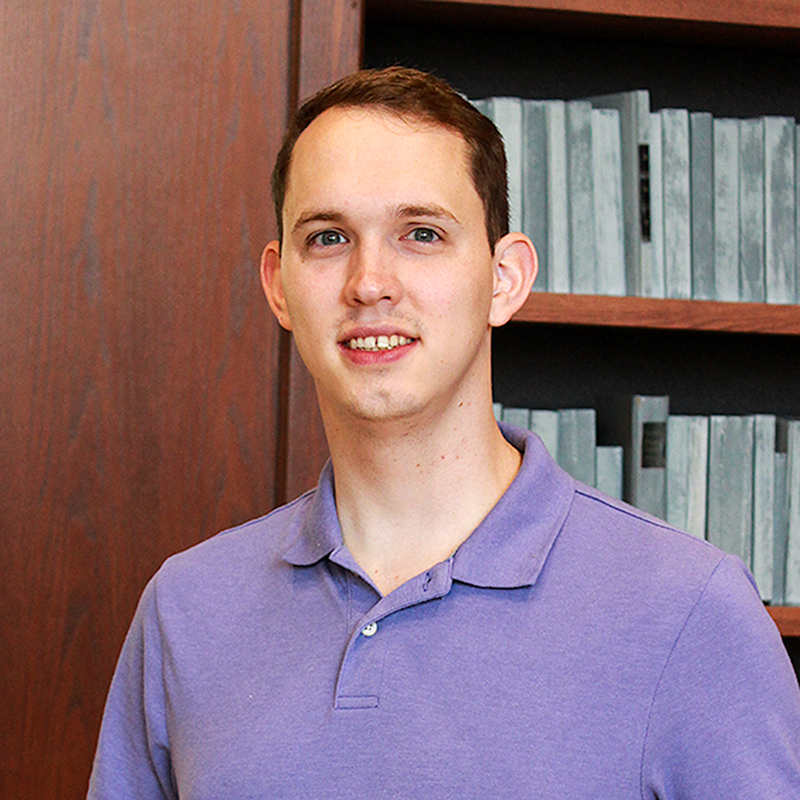 As Data Coordinator, he is responsible for statistical reporting in the Honors College. Outside of work, he enjoys video games and spending quality time with his wife and son. Bob Mills earned his Bachelor of Arts in Telecommunications from Bowling Green State Universty in 2009. Since graduating, he has worked as a play-by-play broadcaster and communications/public relations manager for various minor league hockey teams across the United States, most recently with the Rockford IceHogs in the American Hockey League. In his free time, Bob enjoys playing sports and spending time with his daughter, Natalie. Mike Morton earned his B.S. in public relations and his M.S. in college student personnel administration at the University of Central Missouri. 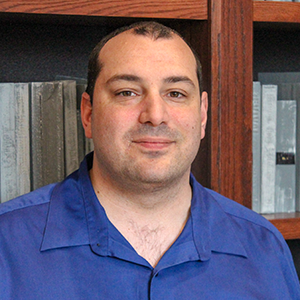 As a graduate student, Mike worked in the university president’s office and in alumni relations. Prior to coming to the Purdue Honors College, Mike spent two years as an academic advisor, recruiter and social media manager at Wright State University in Dayton, Ohio. He enjoys golfing, going to the movies and road trips to see friends and family. Rachel received her B.S. in Education from Eastern Illinois University and her M.A. in Teaching English as a Second Language from the University of Illinois Urbana-Champaign. 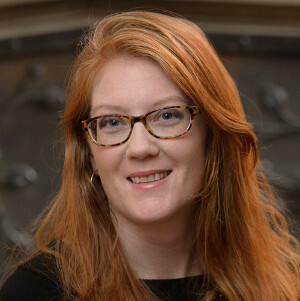 Prior to joining the Honors College team, Rachel Newell spent over a decade serving international students including Dutch farmers, Vatican priests, and Korean pop stars at the University of Illinois Urbana-Champaign’s Intensive English Institute as a lecturer, program coordinator and recruitment & marketing specialist. Anna Ochs received a B.A. in Music and Anthropology from Vanderbilt University, an M.A. in music history from Penn State, and a Ph.D. in musicology from University of North Carolina-Chapel Hill. She has worked in the nonprofit world and academia, most recently as a professor at East Carolina University and Beaufort County Community College. Anna loves to spend her free time cooking, playing with dogs, and visiting family in Chicago. Catharine Patrone completed her B.A. in communication and minors in women’s studies and human development and family science and M.A. in higher education and student affairs at Ohio State University. While in graduate school, she worked as a research consultant in the Student Support Office at Lancaster University in Lancaster, England during the summer of 2002. Prior to coming to Purdue University, Catharine served in the capacities of Graduate Associate and Program Coordinator at the University Honors & Scholars Center at Ohio State University. Dani earned their Bachelor of Arts in Psychology with a minor in Women’s Studies from Indiana University-Purdue University Fort Wayne, now known as Purdue Fort Wayne. After that, they came to the main Purdue campus to earn their M.S. in Social Psychology, where they served as a Graduate teaching assistant and research assistant. In their spare time, Dani enjoys trying new foods, making crafts, and spending time with their cat. 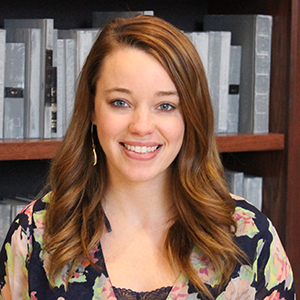 Lindsay Perrault serves as the Media Coordinator for the Honors College. With more than a decade of experience in television news, she brings a journalistic perspective to the college’s message designs. Before joining Purdue, Lindsay anchored “Hello Wisconsin” a morning news program for the NBC affiliate out of Eau Claire. She has earned numerous awards for her anchoring and reporting, including an Emmy nomination for an investigation into Wisconsin’s regulation of for-profit colleges. 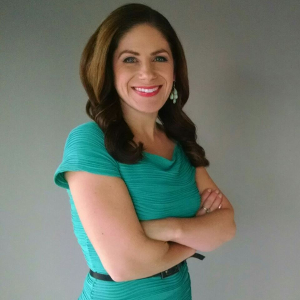 Prior to her time in Eau Claire, Lindsay anchored and reported for stations in Wisconsin’s capital city of Madison, her home market of Green Bay, and in Lansing, Michigan. She graduated with a B.A. in journalism and mass communication from the University of Wisconsin-Madison. 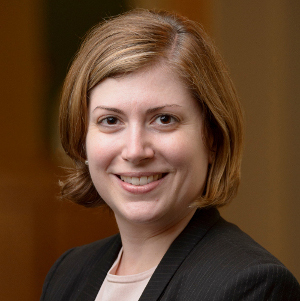 Rosanne Altstatt is Dean’s Fellow for National and International Scholarships. She was brought to Honors College from Purdue’s School of Visual and Performing Arts where she was Visiting Scholar. Rosanne has worked internationally as a curator, writer and the director of several art institutions that specialize in media art. 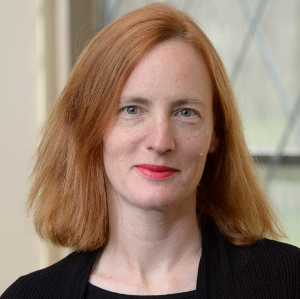 She researched the media art institution in our information-filled atmosphere for her Ph.D. in Art and Media Studies from Carl-von-Ossietzky University, wrote about early video art for her M.A. in Art History from University of Cologne, and received a B.A. in Art History and English from the University of Wisconsin-Madison. Veronica Schirm graduated with her B.A. in Psychology and a minor in Spanish from Purdue University in 2000. She completed her M.S.Ed. in Counseling and Development with a specialization in Mental Health Counseling in 2003 also from Purdue. While in graduate school, she worked as a teaching assistant in the College of Education’s Department of Curriculum and Instruction and as a graduate assistant to the Learning Communities Coordinator. Through those experiences, she discovered her interest in academia and decided to pursue a university career rather than become a practicing therapist. Michael Russell graduated with a B.S. in Biology and a minor in Sustainability in 2013. He worked for Purdue’s Horticulture Department assisting in the management of their Plant Growth Facilities for two years and a half. Michael’s primary responsibilities are to encourage students make the most out of their undergraduate careers. 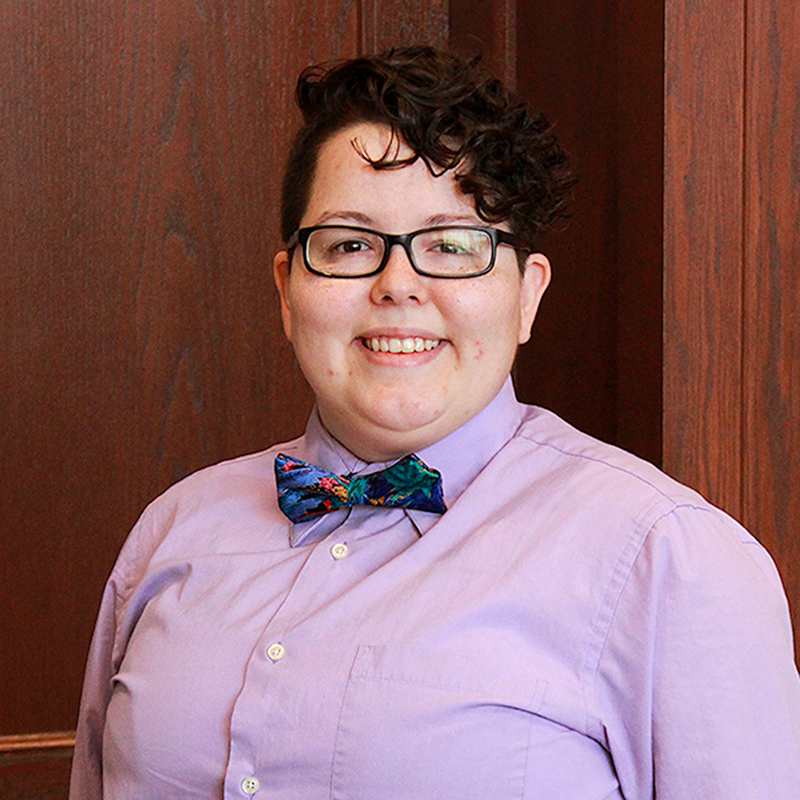 In addition to student interactions, Michael enjoys camping, hiking, orchid biology, and supporting LGBTQ+ community.